About a month back I wrote of my love of music connected with the writing of J.R.R. Tolkien. I finished the article by stating my intention of listening to new (to me) music that drew inspiration from books such as The Lord of the Rings trillgy that I wasn’t currently acquainted with. In particular I wanted to get to grips with the score from The Lord of the Rings musical, explore the sounds of Battlelore and Blind Guardian, and get a view on the work of Chris Thile; I wanted to expand my universe and can honestly say I’ve had a blast in doing so. 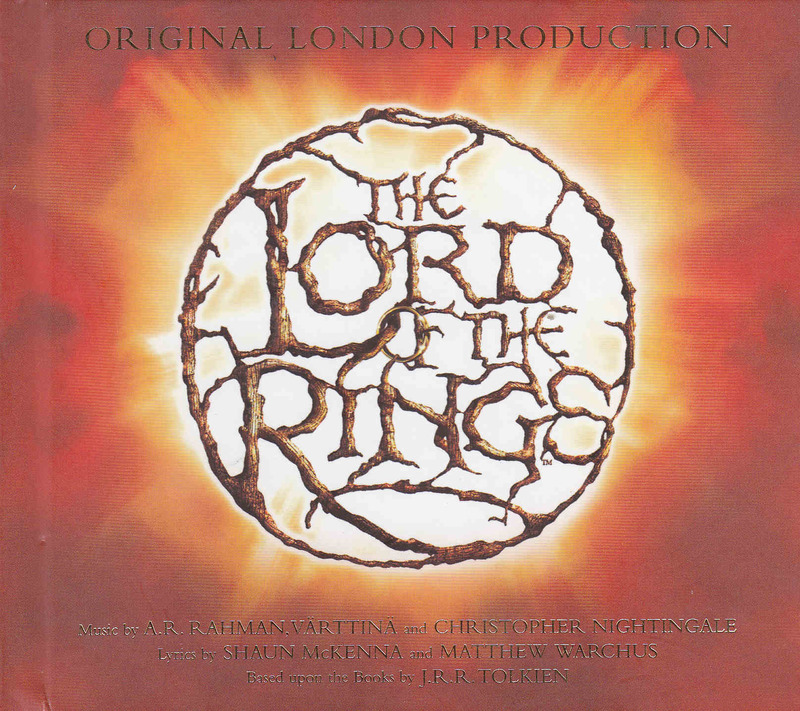 First off we have the music from The Lord of the Rings musical. I’ll admit to being in denial regarding my love of musical theatre. I tell all who listen that I don’t like it as a genre of music then sing heartily with way too much abandon when music from epics such as The Sound of Music, The Wizard of Oz or Jeff Wayne’s Musical Version of The War of the Worlds come on my iPod. I’m also a huge fan of Avenue Q, but that’s another story for another day. I loved the music from the LOTR Musical. The music by soundtrack king A.R. Rahman and Finnish folk group Värttinä, in collaboration with Christopher Nightingale, is truly exquisite. It is vibrant, engaging, emotive and at times foot-tappingly infectious. Add to this music a vocal presentation from the cast that is truly first class and you have a recipe made in heaven, or in this case, Middle-Earth. The only thing that didn’t quite gel with me is my lack of context. I haven’t seen the musical and that is my intended next step. Presently, however, I am slightly at a loss to contextualize the songs. I can’t visualize where they are placed in the story and feel I really need this context to be able to fully get what’s going on. 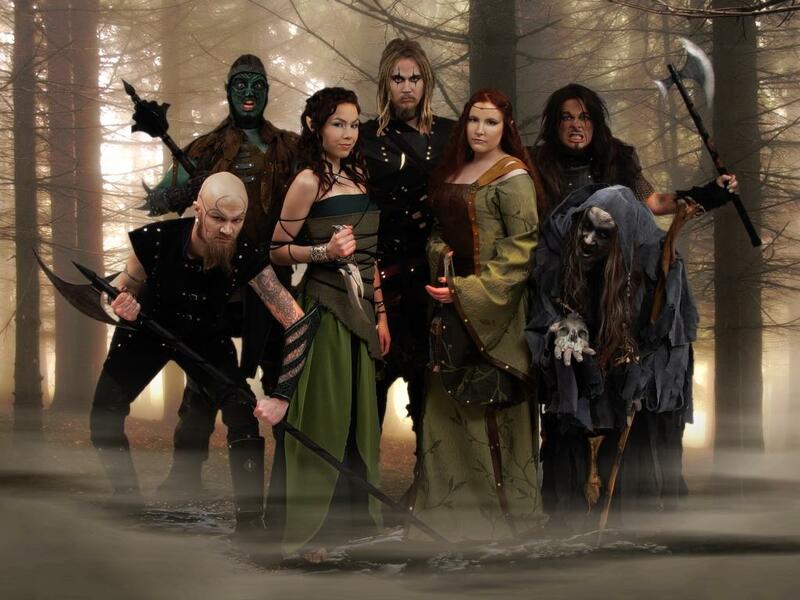 Next on my “to do” list were Finnish metallers Battlelore, and what a surprise they turned out to be! Now I’ll admit upfront that I’m not fully conversant with the multiple genres and subgenres within metal, so I won’t even try to define what schismed niche Battlelore fit into. 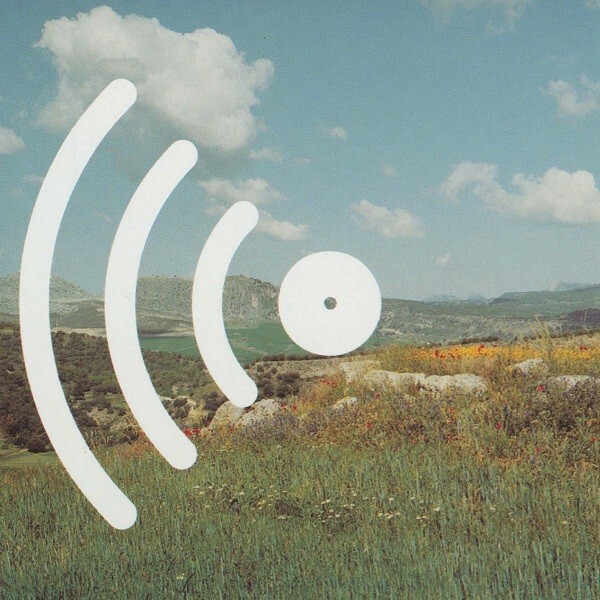 I found their music to be delightfully full-on metal and yet at times it was symphonic and almost pastoral with folky elements evident in places. The pairing of Kaisa Jouhki and Tomi Mykkänen on vocals is inspired — their beauty and the beast approach, with Mykkänen being all growly beast works really well. I’m not a huge metal fan; bands like Bolt Thrower and Demon Hunter have earned their place on my iPods, but Battlelore is, therefore, a welcome addition. Their musical presentation along with their lyrical content really appeals to me — it is pure escapism and I love it. 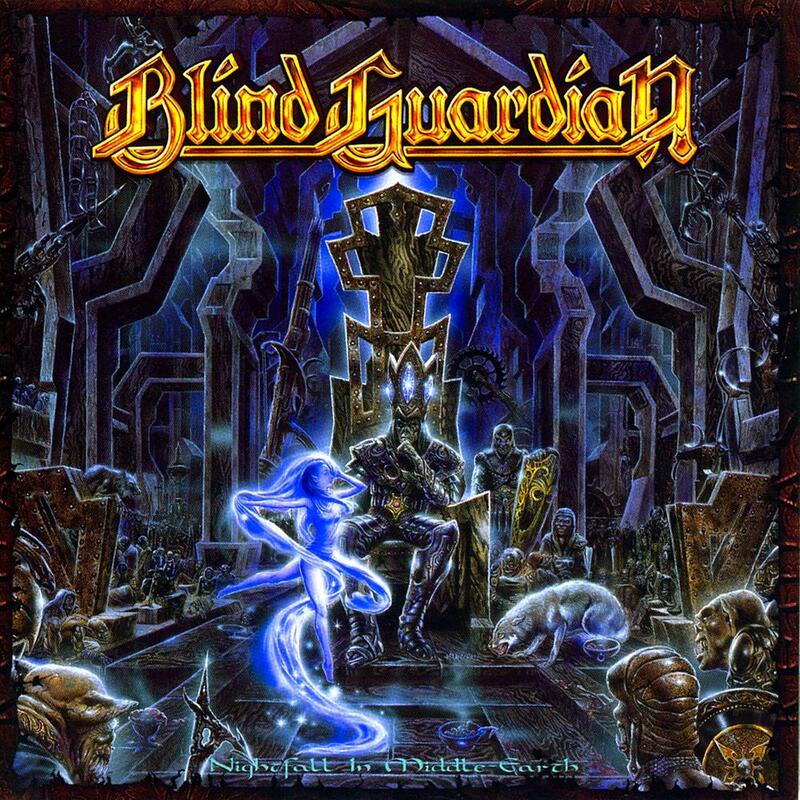 In a similar vain, we have Blind Guardian … albeit with one album rather than their whole canon. Nightfall in Middle Earth is a concept album by Blind Guardian based upon The Silmarillion, a book of tales from the First Age of Middle Earth, recounting the War of the Jewels. The album contains not only songs but also spoken narration of parts the story. In addition, the album’s cover represents Lúthien dancing in front of Morgoth. Now, I have a confession to make: I’ve never finished The Silmarillion. I find it a heavy read and as a result can’t comment on how well the lyrics on Nightfall in Middle-Earth represent the stories contained within its hallowed pages. That said, this is a fun release. Billed as “power metal”, I was fearful that my face would melt. My face did change as a result of listening to the album, but it was a huge smile rather than any face-meltage of the extent that Jack Black would have been proud of. Nightfall in Middle-Earth is a tour-de-force, with some seriously infectious sing-a-long choruses, energetic riffage and blistering guitar solos; a tour-de-force that I really enjoyed. I also liked the spoken word segments; they provide both narrative context and respite from the powwwwwwer!!! Whilst not my usual thing, Nightfall in Middle-Earth is a welcome addition to my collection and may yet persuade me to finish The Silmarillion. 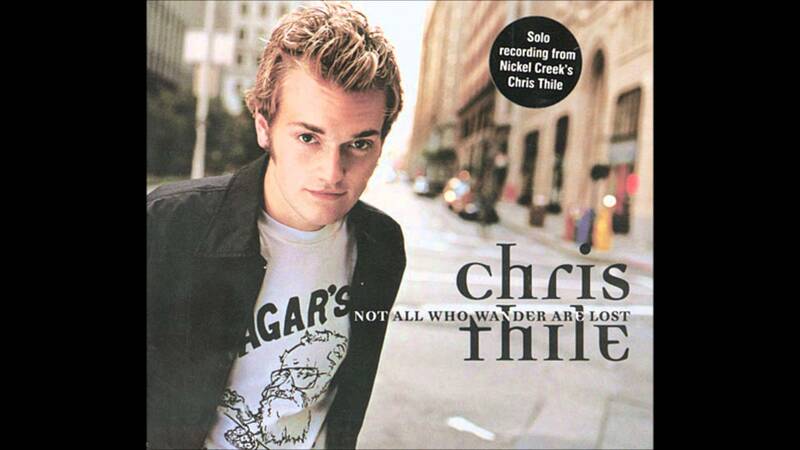 Lastly, we have Chris Thile, whose inclusion on this list is due to his inclusion of one song, “Riddles in the Dark”, on his album Not All Who Wander are Lost (a title taken from a poetic prophecy in The Lord of the Rings aimed at Aragorn, King Elessar). “Riddles in the Dark” is a wonderful bluegrass banjo-filled folky freak out that doesn’t say Middle-Earth in any way and yet somehow feels like something you would hear in the Green Dragon or the Prancing Pony of an evening. It is a grower of a track. It wasn’t really my thing to start with but with repeated listens it has grown on me. I think I’ve expanded my musical universe … now it’s your turn. You missed two Glass Hammer albums – Journey of the Dunadan and The Middle Earth Album. Certainly not the best of this (otherwise pretty stellar) band but I imagine Tolkien fans will dig them! Thanks for mentioning those – a big part of that band’s history for sure. There’s also Mostly Autumn’s “Music Inspired by The Lord of the Rings”, which is not as good.